Gregor Townsend has named his Scotland team to face Samoa this Saturday in what will be his first home game in charge, with 4 uncapped players taking part. Debutant Edinburgh prop Darryl Marfo has been drafted into the starting XV following a glut of front row injuries that have ruled out that established likes of Ford, Brown, Reid, Dickinson and Dell. Stuart McInally comes in with WP Nel to complete the new front row, whilst Ben Toolis links up with Jonny Gray to make up the tight 5. The loose forwards are somewhat more settled with captain John Barclay teaming up with Hamish Watson and Ryan Wilson. Injuries and returning Lions players have also seen changes across the backs with an entirely different selection from the one that lost to Fiji in June. Former Warriors coach Townsend has chosen to trust his players with 15 of the squad’s 23, and the entire backline, coming from Glasgow. 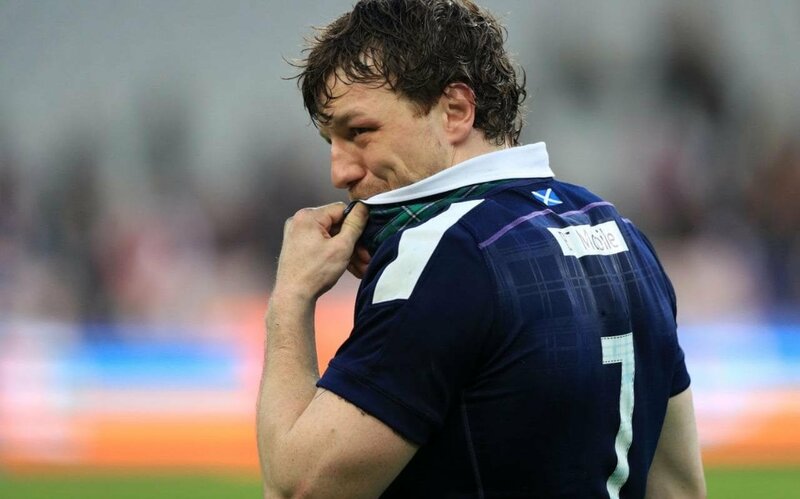 Finn Russell will reform the partnership with Ali Price that was so effective back in the Six Nations, and new teammates Alex Dunbar and Huw Jones make up an exciting midfield. In the back three Tommy Seymour and Lee Jones join returning Lion Stuart Hogg. The other uncapped players all feature on the bench with Glasgow Warriors front-row forwards George Turner and Jamie Bhatti, plus Newcastle Falcons winger Chris Harris. They are joined by Glasgow’s Fagerson, Swinson, Pyrgos and Horne alongside Edinburgh number 8 Cornell du Preez. Townsend has also chosen to name two vice captains in Wilson and Hogg in an effort to create more senior leadership in the squad. Townsend, said: “Scotland-Samoa games have been tight affairs over the recent years and the recent Rugby World Cup game, which went right to the wire, is also still fresh in the memory. Replacements: Turner, Fagerson, Swinson, Du Preez, Pyrgos, Horne, Harris. What do you think of the changes? How will they fare against the big Samoans? Let us know in the comments below.